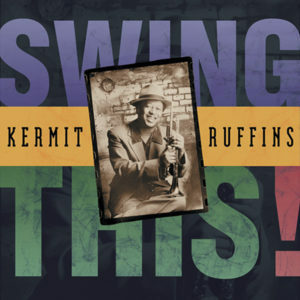 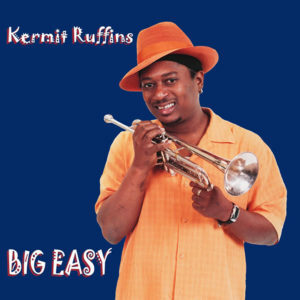 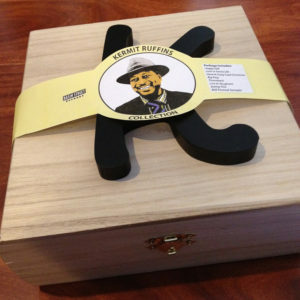 View cart “Kermit Ruffins – We Partyin’ Traditional Style! 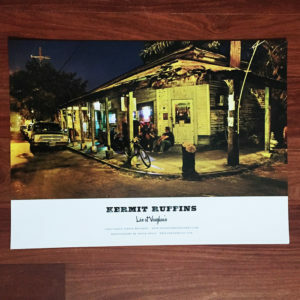 Poster” has been added to your cart. 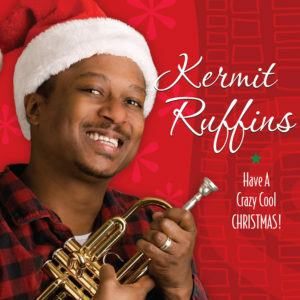 Everyone knows Kermit’s love of cooking is unrivaled—a true New Orleanian at heart. 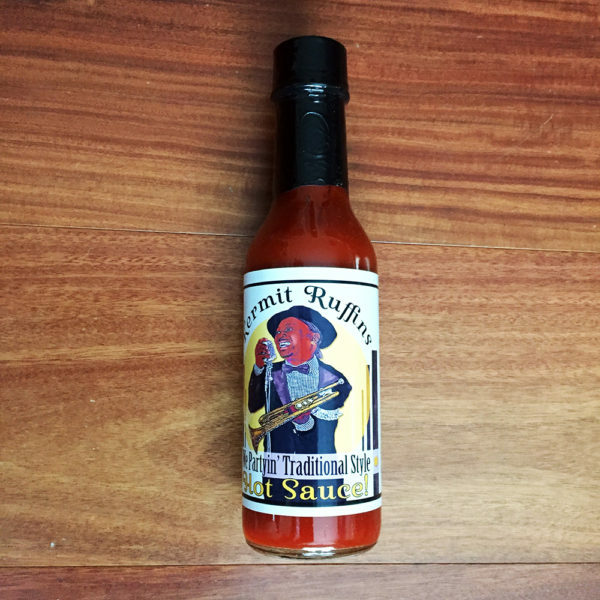 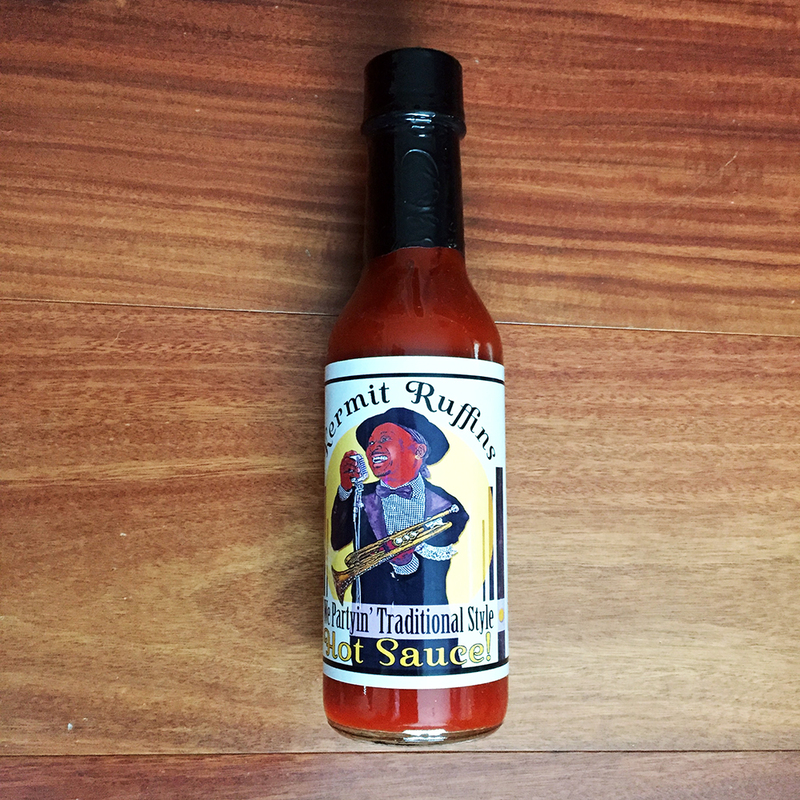 He now brings you his own We Partyin’ Traditional Style Hot Sauce! 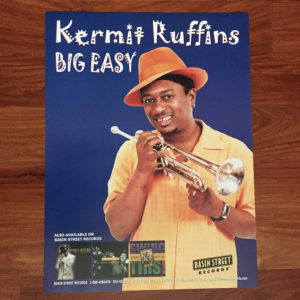 Buy music, stream this.